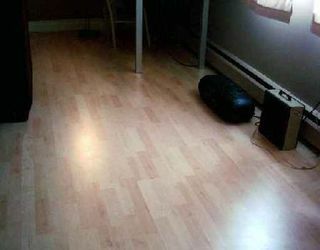 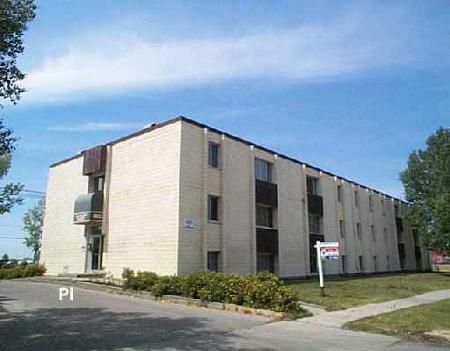 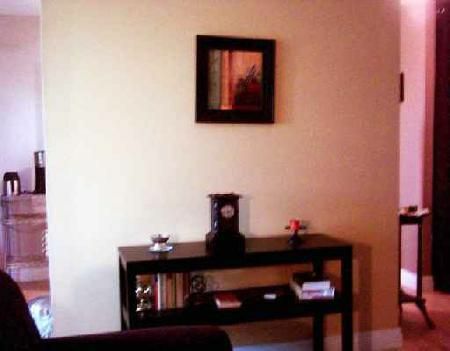 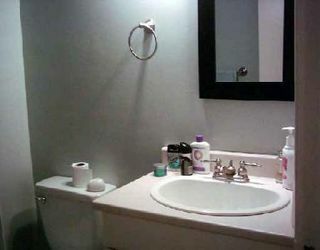 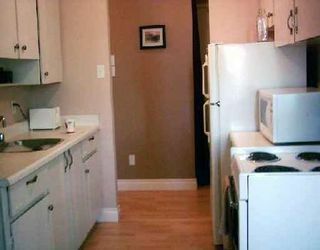 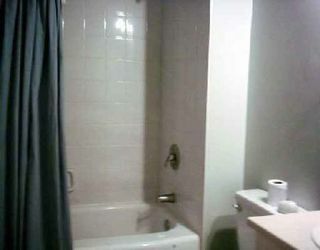 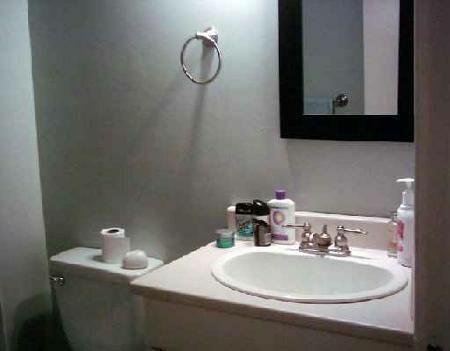 4H/WINNIPEG/TOTALLY RENOVATED CONDO in the Maples. 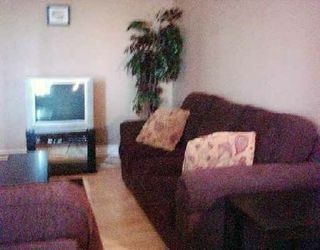 Well maintained by owner, main floor1 bedroom unit, same floor laundry, bright kit/LR area, paint/laminate flooring (2005), big B/R w/ walk-in closet, big insuite storage room, new lights/fixt. 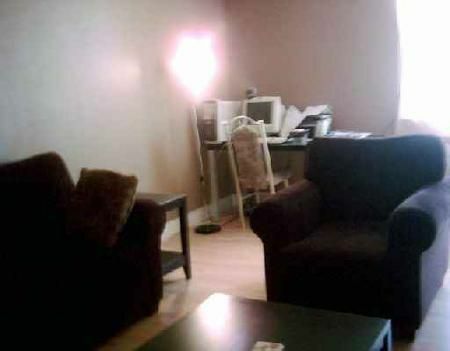 in F/D, assigned park ing, very low condo fee for only $210.00/month includes water, mgmt/crtkr fee, hydro, heat, hotw, and parking. Close to all conveniences!